In the past in the present and for the future"
Tom Petty hails from Florida and wrote a song about Cassadega, Florida that showed up only as a B-side on a 45, never was on an album. 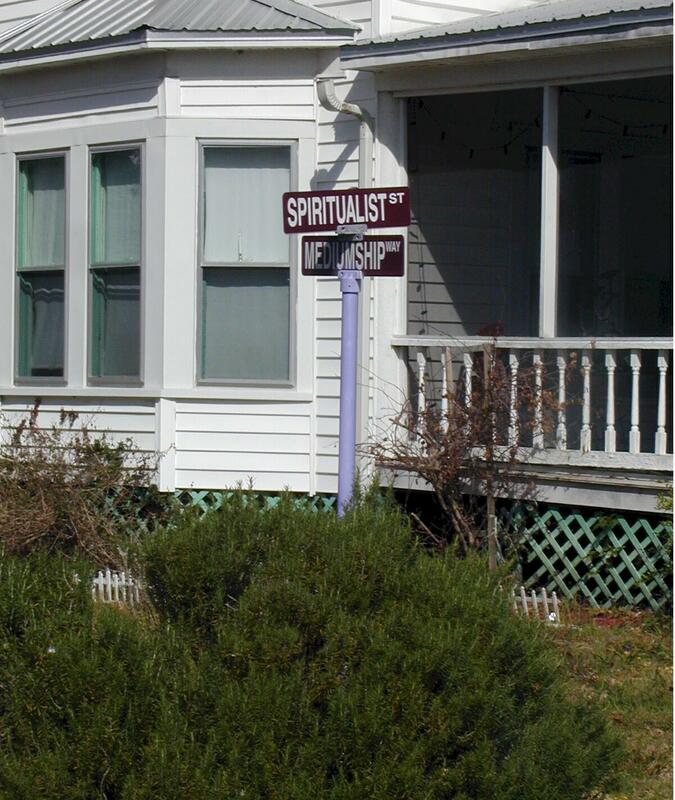 Cassadega is an enclave of spiritualists and psychics...so many to choose from to get your fortune told. We just strolled...we did not seek our future.